Great house w/ private furnished rooms, Full kitchen, Nice area near park. Off street parking . 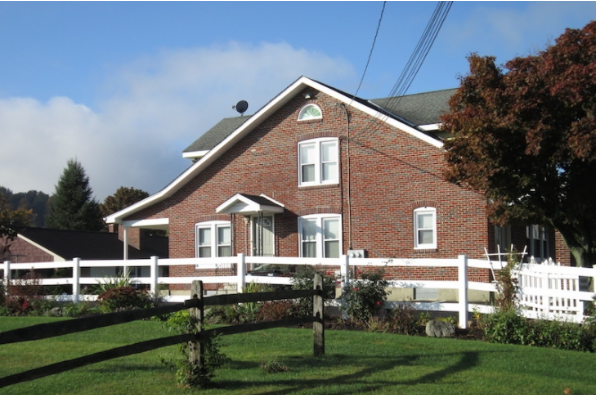 Located in Mertztown, PA, This great student rental features 3 bedrooms and 1 bathroom.